Any good special brushes/techniques/tips for cleaning steps? I don't seem to have a knack for cleaning the bend of stairs -- right where it goes from vertical to horizontal -- with my current pool brush. 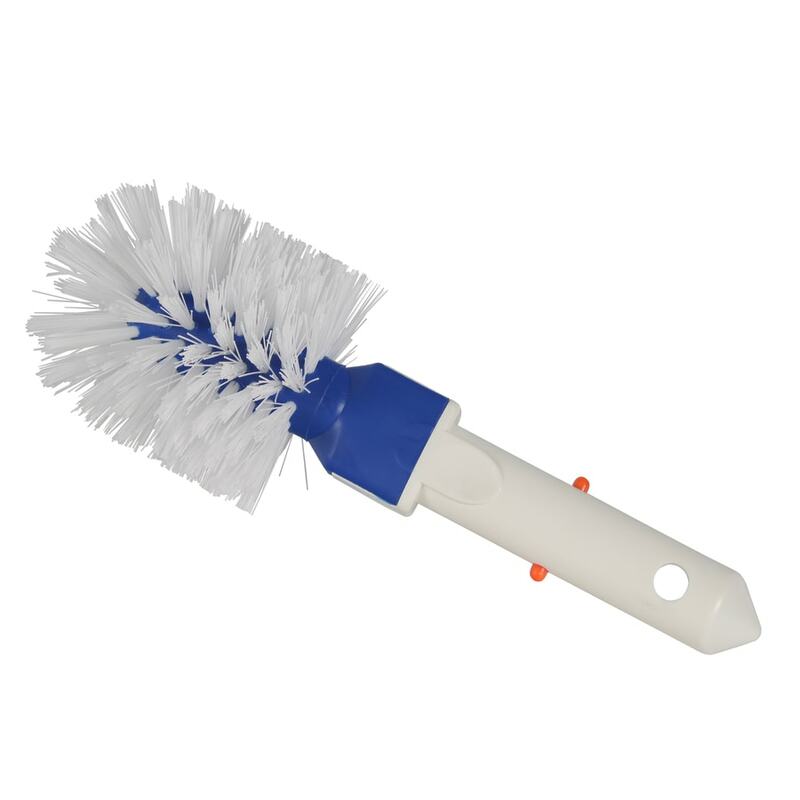 Are there any good brushes with bristles along the sides of the brush so I can get the curve while I clean the vertical faces of the stairs, or is there some technique that I just don't know yet? Premium pool brushes have up-turned ends and they work great in the radius's of my steps, and I like them for that reason. The cheaper ones are usually straight like a toothbrush or whatever. Try one, and I bet you'll like it. Oh, and welcome to TFP! Glad you joined us, and hope you enjoy the forum. I just picked up a Wall Whale, I guess I'll see if it's corner radius is any more stair-friendly than the one that came with the house. If not, I'll be picking up the one recommended by mac4lyfe.